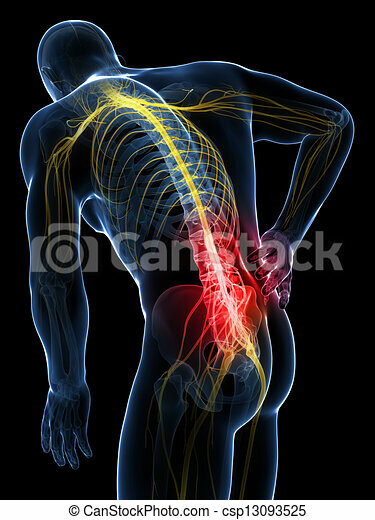 Backache male. 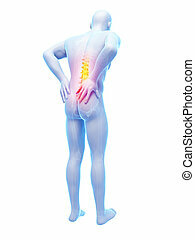 3d rendered illustration - backache male. 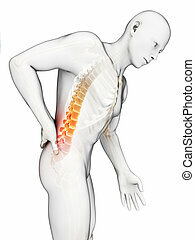 Backache vector icon. 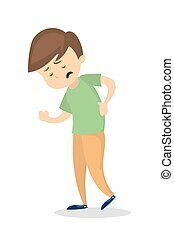 Style is bicolor flat symbol, pink and blue colors, rounded angles, white background. 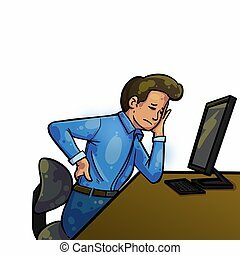 Backache vector icon. 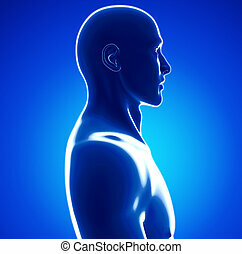 Style is bicolor flat symbol, smooth blue colors, rounded angles, white background. 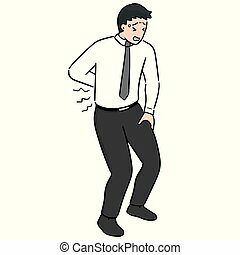 Backache vector icon. 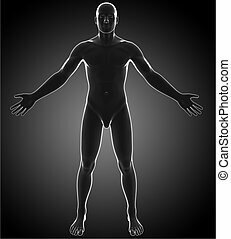 Style is bicolor flat symbol, blue and gray colors, rounded angles, white background. 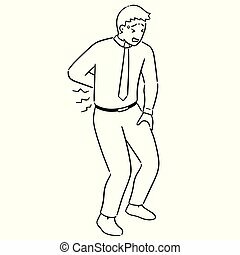 Backache vector icon. 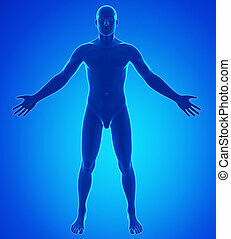 Style is bicolor flat symbol, cyan and blue colors, rounded angles, white background. 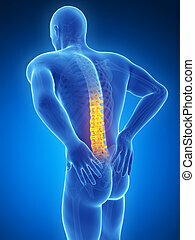 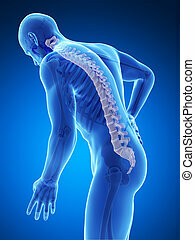 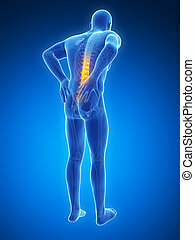 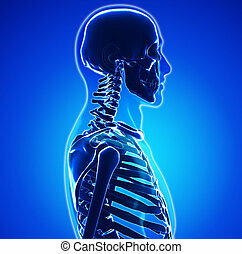 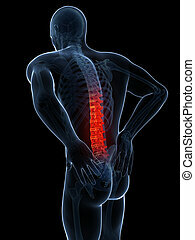 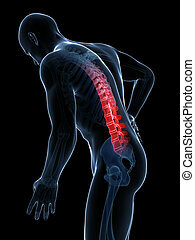 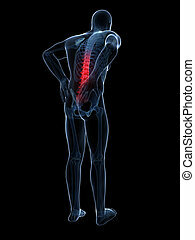 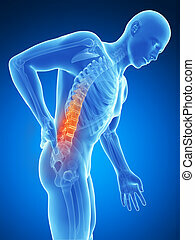 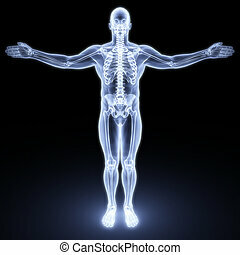 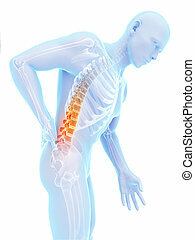 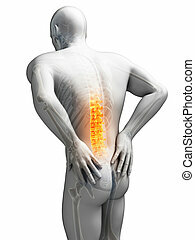 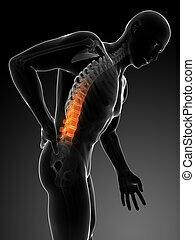 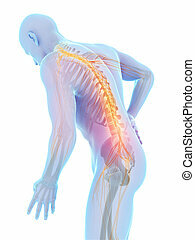 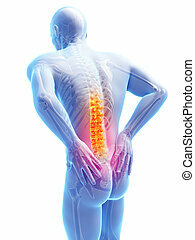 Isolated man with backache on white background.